Whether you're making your own board, or just hooking a few pedals up in sequence, a little bit of knowledge goes a long way. 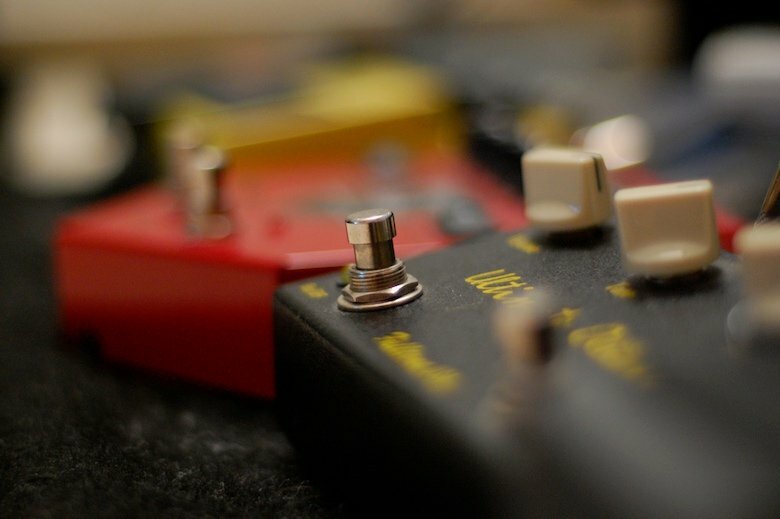 The way in which you chain effects pedals together has a material effect on the sound they produce. That's because, as you'll know if you've ever hooked up more than one, the connect to each other in sequence; the output from one becomes the input to the next. So, understanding how they work together and why makes it easy to decide which order to put them in. The first rule of creating an effects chain is that there are no rules. There is however, an 'accepted wisdom' which is that you put tone and EQ pedals first in the chain, followed by boosters and overdrives, then modulation pedals like phasers and choruses, and finally delays and reverb. The logic behind that set up is that you want to filter or add EQ before you distort or boost the signal, and you want to distort or boost the signal before you make it spin or wobble, so that you're modulating the driven sound. And, finally, you want to delay or add reverb to everything. As with all accepted practises, however, there are equally good reasons for doing things differently. For example, you could slot in the modulation pedals before the overdrives – some phasers and choruses (like Jimi's UniVibe) work better before the fuzz than they do after it. Whether your modulation pedals work best before or after the overdrive, will depend on the type of pedal and whether or not it tone-shifts. The sequence outlined above is a good place to start, and, initially at least, you should keep pedals of the same type together. So, your phaser and chorus should be next to each other, as should your fuzz box and distortion pedal. Outside of that, however, experimentation is the name of the game. Change the order, get a feel for how it sounds. Experiment, have fun. And then when you've got a sequence you like, make a note of it - unless you're building a pedal board and wiring it up permanently. Oh, and that Wah Wah pedal? Stick it first in the chain; best to filter the sound before you start adding effects to it. 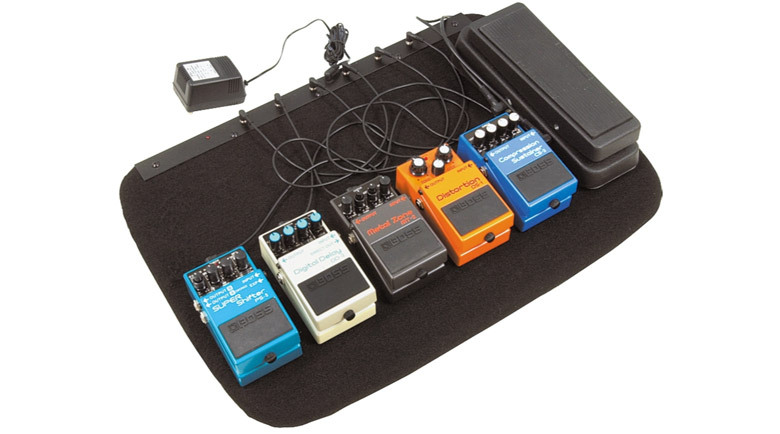 Don't want to build your own pedalboard? Check out this one from Musician's Gear.